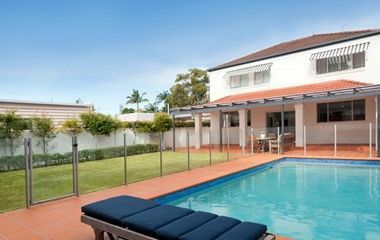 AAA Glass can transform your home and outdoor area with our comprehensive range of exterior glass products, including sun roofs, pool fencing, glass balustrades for patios & decks, and external windows & doors. 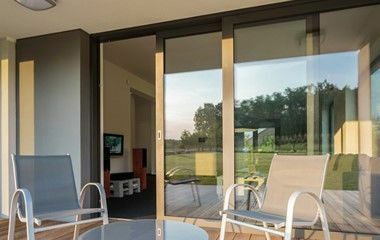 We also supply and install double-glazed windows and doors for improved passive heating and cooling, helping you to dramatically reduce your energy costs. All our exterior glass products meet the highest Australian Safety Standards and are installed by AAA’s accredited glaziers. 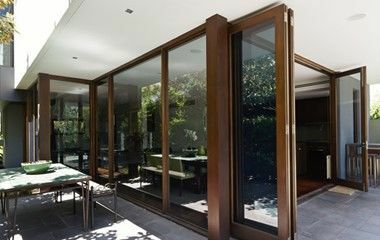 We also replace and repair exterior glass with fast turnaround times and competitive pricing across the Melbourne metropolitan area.